Does Testosterone Increase Prostate Cancer Risk? 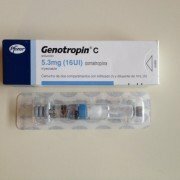 Home / Blog / Testosterone Articles / Does Testosterone Increase Prostate Cancer Risk? This article is written by health experts and fact-checked by our great team of medical professionals who are always honest and care about our customers. If you think our content is not detailed enough or biased. There has been a long-standing misconception that testosterone therapy injections could potentially increase the risk of developing prostate cancer. This idea has been around for decades, in spite of an ever-increasing amount of evidence indicating that this isn’t the case. The following will look at the truth of this so you can better understand testosterone therapy and prostate cancer risk. While there are still some out there who tried to imply that testosterone replacement therapy – or TRT – can in some way increase your risk of developing prostate cancer most experts now agree that increasing your testosterone does not result in an increase in your risk of prostate cancer. In fact, there are no indications that it increases the likelihood of developing cancer in any form. The same applies to testosterone replacement therapy after prostate cancer. Indeed, a number of studies have indicated precisely the opposite by showing that those men who had been experiencing low levels of testosterone have a higher likelihood of developing prostate cancer as compared to those men who have normal levels of testosterone. 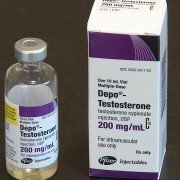 It should be further noted that the principal goal of most testosterone treatment therapy is to return an individual’s testosterone level to normal. Unfortunately, it’s not easy to reverse a strongly held opinion – even with lots of evidence. There are a number of online sources that still suggest there is a greater risk of prostate cancer with testosterone replacement therapy injections. As a result of this, many men choose to unnecessarily live with the long-term consequences of having a low level of testosterone in their system. These antiquated mindsets are a consequence of fears and practices that are extremely difficult to change. 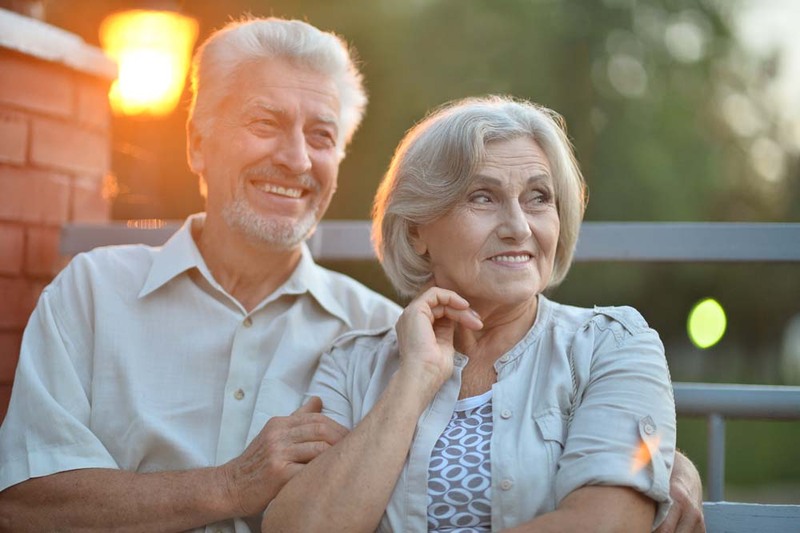 Even if any of these concerns were actually true – and the evidence seems to point to the contrary – a number of studies have demonstrated that testosterone therapy may offer benefits for those wanting to detect cancer. When it comes to the convergence between prostate cancer at testosterone, one of the most significant advantages for patients undergoing testosterone therapy is that many facilities routinely test these patients for any signs of prostate cancer. Testosterone levels are checked on a continuing basis during TRT. Testosterone therapy requires ensuring that your testosterone level stays in the narrow zone where it should be, which means frequent testing to ensure that it’s not too low or too high. In fact, they are checked so regularly that abnormalities – such as prostate cancer – are detected more often than they normally would be. 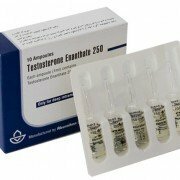 When testosterone levels are checked in this way a number of other lab panels are usually also carried out to ensure that your body is reacting well to its regular doses of extra testosterone. All of this helps to guarantee that your health will be maintained and protected during the treatment process. In fact, some professionals are now using high dose testosterone therapy for prostate cancer. One of the most common tests carried out during testosterone therapy is the Prostate Specific Antigen test or PSA. After being careful to look at the possibility of an abnormal PSA level at the start of treatment, those treating you will also look closely to see if your PSA level changes during the therapy. This is referred to as a change in PSA Velocity over a given period of time. The reason this is looked at closely is that there is sometimes a seeming correlation between acceleration in the growth of prostate cancer you already have and associated higher levels of testosterone. However, it should be made perfectly clear that the data supporting this seeming correlation is not conclusive or in any way definitive in defining a relationship between these two occurrences. The simple fact is, many men who have initiated TRT with its frequent testing of PSA levels have had cancers detected that might have gone undetected for many years had they not been taking testosterone therapy. This in itself makes clear the value of testosterone therapy for reducing the dangers associated with prostate cancer, since early detection of any cancer significantly improves your odds of defeating that cancer and surviving. Individuals who have good general health and fitness are less likely to experience cancer and more likely to survive it if they do. And studies have shown that men who compensate for their reduced testosterone levels with testosterone therapies do tend to be in much better health. This is because testosterone improves their ability to add muscle, lose fat and engage in much more strenuous, ongoing exercise. Clearly, the best way to address any disease is to either avoid it entirely or to be excellent health, to begin with. Scientists and physicians recognize that our genes – our heredity – plays a significant role in whether we are predisposed to developing a range of diseases, from diabetes to heart disease. This same principle applies to prostate cancer as well. But these same scientists indicate that there is no definitive, incontrovertible link between the use of testosterone injections and I the development of prostate cancer. Given this – as well as the points made above related to the greater likelihood of prostate cancer being detected during testosterone therapies – there is no definite cancer-based reason to either start or not start testosterone therapy. But as noted above, a higher testosterone level could allow you to improve your overall fitness. 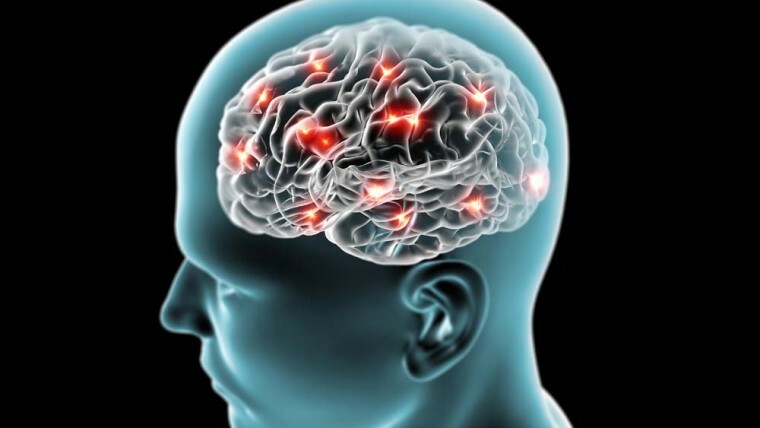 This, in turn, means you can be healthier and less likely to develop any number of diseases or disorders. By losing weight and adding muscle, you may reduce the likelihood that you will develop cardiovascular disease or diabetes. And this can also have an anti-aging effect. If you’re still concerned about testosterone therapy and prostate cancer, contact a professional and learn the facts. If you’ve been struggling with decreasing testosterone levels as you’ve gotten older, it might be time to do something about it.